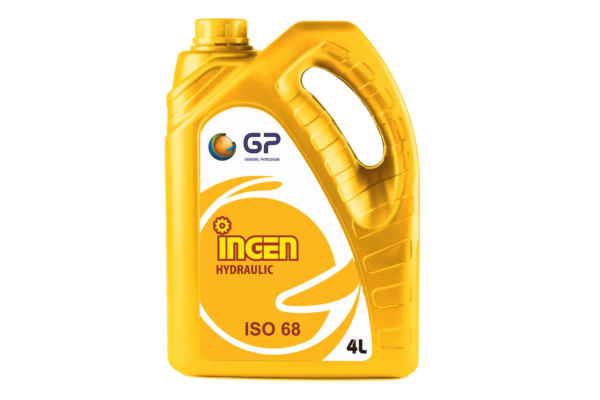 GP INGEN INDUSTRIAL LUBRICANTS are multipurpose lubricating and circulating fluids, designed to protect equipment from corrosion, rust and foaming. 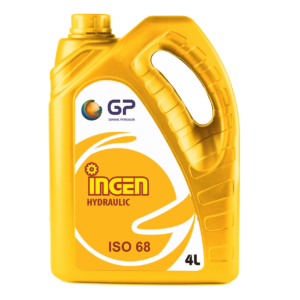 GP INGEN INDUSTRIAL LUBRICANTS are multipurpose lubricating and circulating fluids, designed to protect equipment from corrosion, rust and foaming. It contains additives that act against wear, oxidation and sludge formations. It can be used for a wide variety of applications ranging from circulation systems, gears and bearings, to low and high pressure hydraulic systems and compressor units.